Back on XBOX ONE, discover the fourth installment of the series of action, infiltration. Thief. 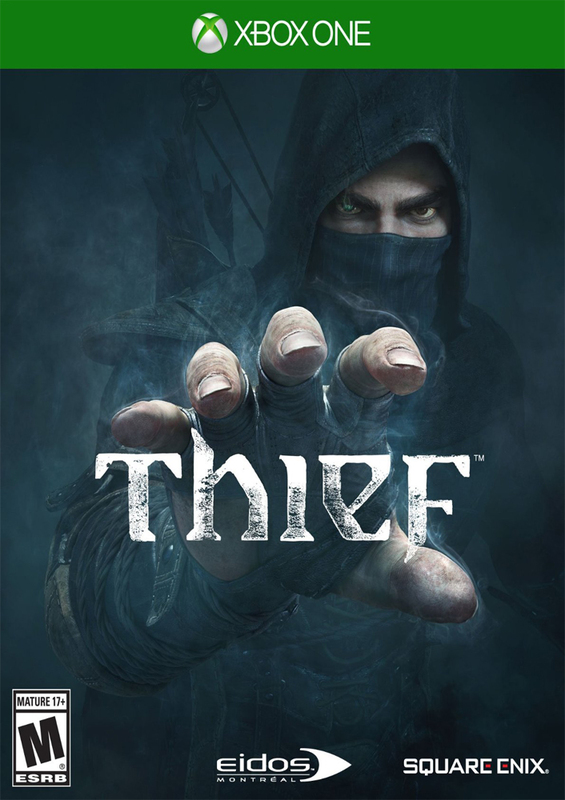 You play as the famous and talented thief Garrett. In this episode, stealth and cunning are always appreciated as is the skill of the hero. A no velvet, come and steal the best kept items it.